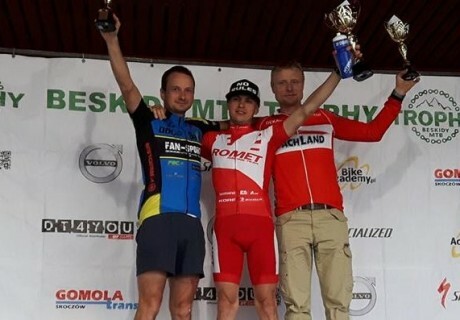 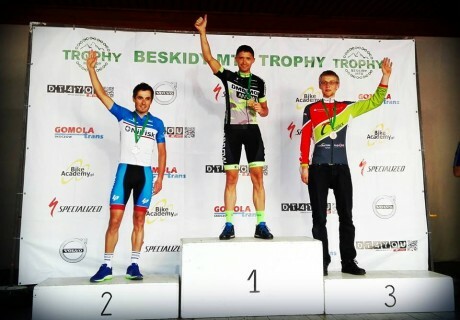 Cyclo Trener Daniel Paszek » Kamil Pomarański – 2 position M2 / 2 OPEN – Cyklokarpaty Jasło – 2016 year. 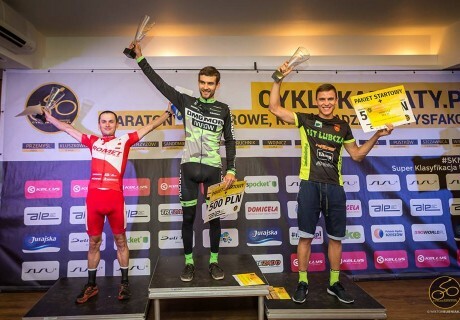 Kamil Pomarański - 2 position M2 / 2 OPEN - Cyklokarpaty Jasło - 2016 year. 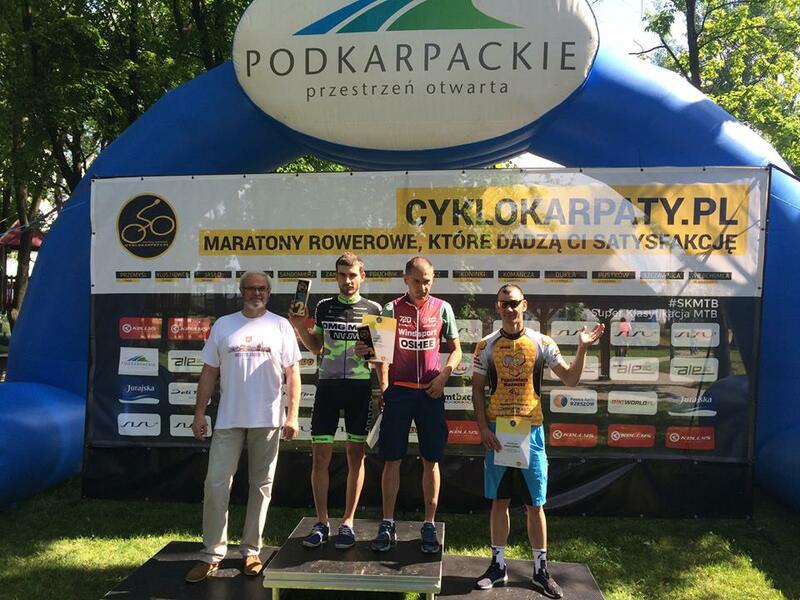 Michał Neumann / 2nd place PP XCM – 2016 year. 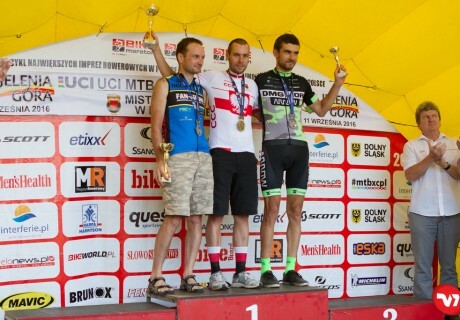 Kamil Pomarański / II-Vice-Championship of Poland XCM Masters I – 2016 year. 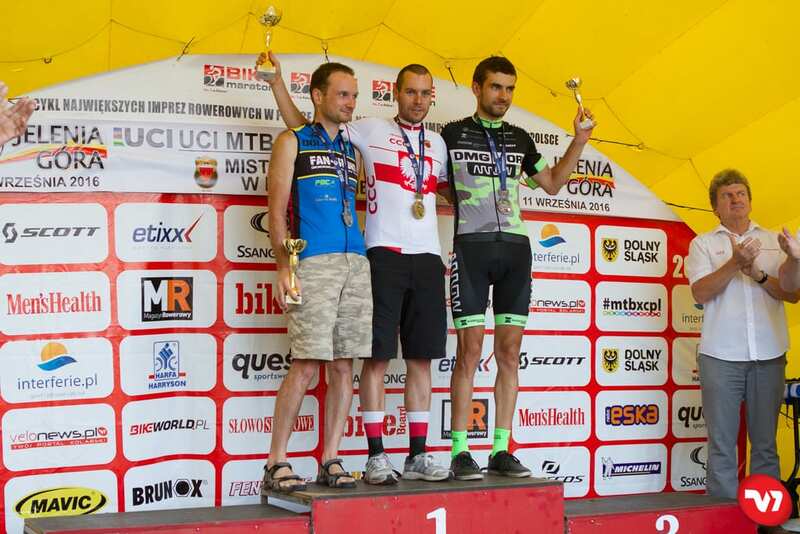 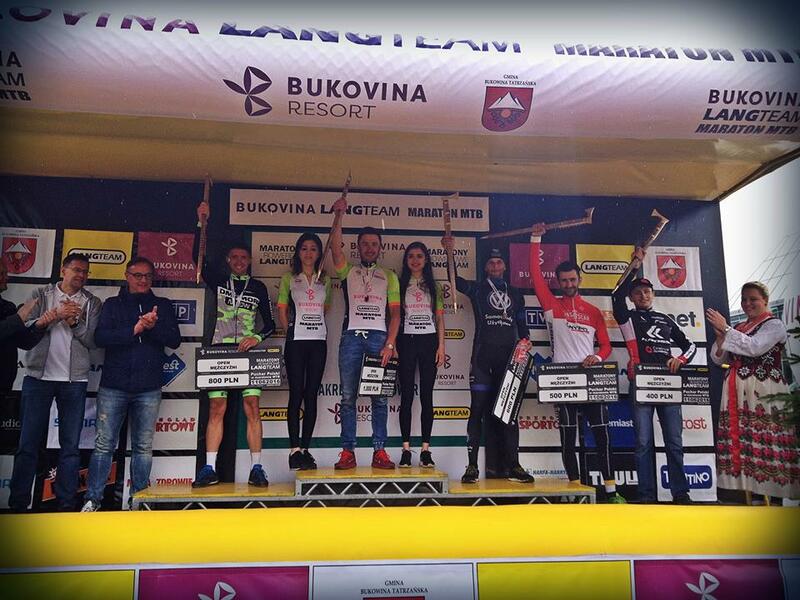 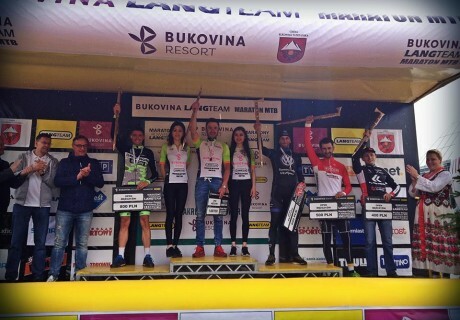 Grzegorz Maleszka 3 position M3 / 4 OPEN – general classification MTB TROPHY – 2016 year. 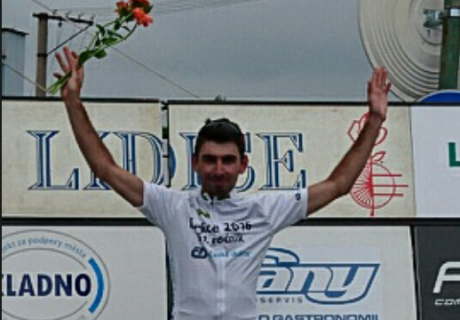 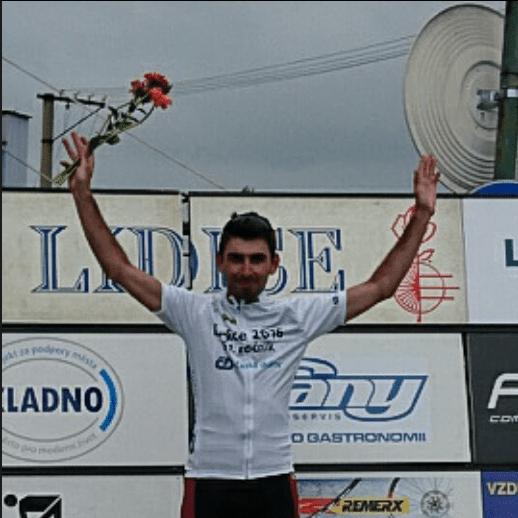 Tomas Kalojiros – 1 position U23 / 8 OPEN general classification – International competition in Lidice – 2016 year. 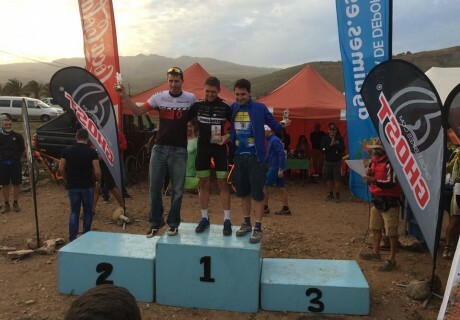 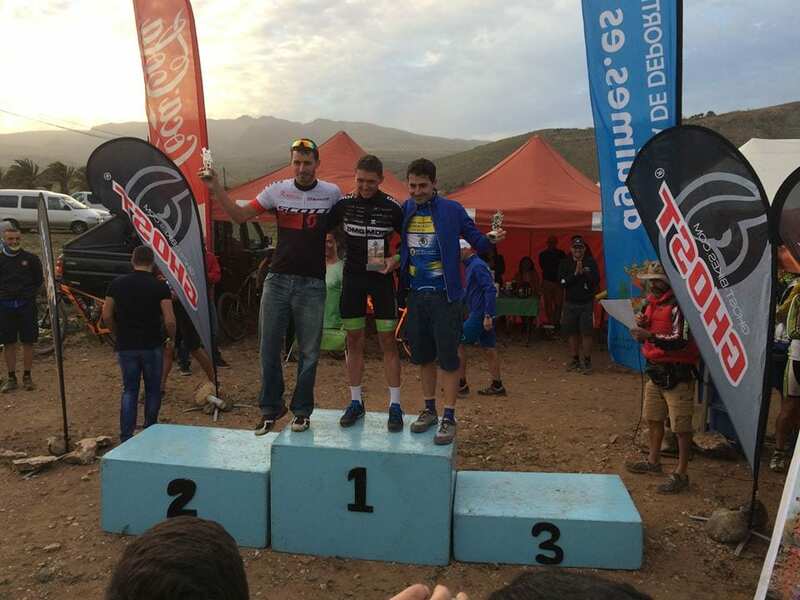 Michał Neumann – 1 position M2 / 2 position OPEN, Gran Canaria Cup AGUIMES / LA GOLETA – 2016 year. 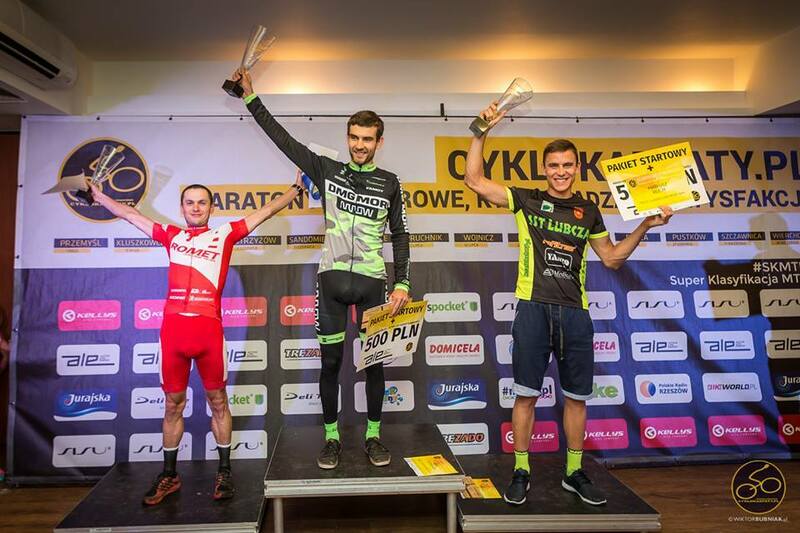 Michał Neumann – 1 position M2 / 3 OPEN stage IV MTB TROPHY – 2016 year.